Big THANK YOU to all our workshop participants and all who bought our art in August 2016! 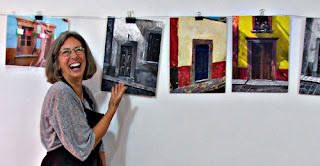 Thanks to you we are number ONE in classes and workshops in San Miguel de Allende and one of the top attractions as gallery and things to do as per TripAdvisor! You made our August 2016 a great month! 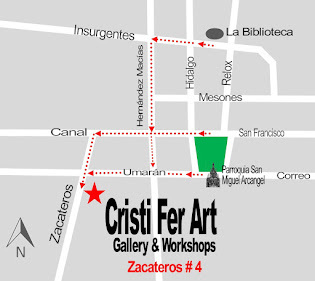 If you are planning a visit to San Miguel put our Cristi Fer Art Studio and Gallery on your MUST VISIT in SMA! 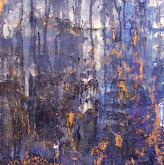 See map on the right side of post.